The Nest thermostat was a leap forward for home climate control. However why do we still need heating and cooling rooms like offices and kitchens during the night or bedrooms during the day? 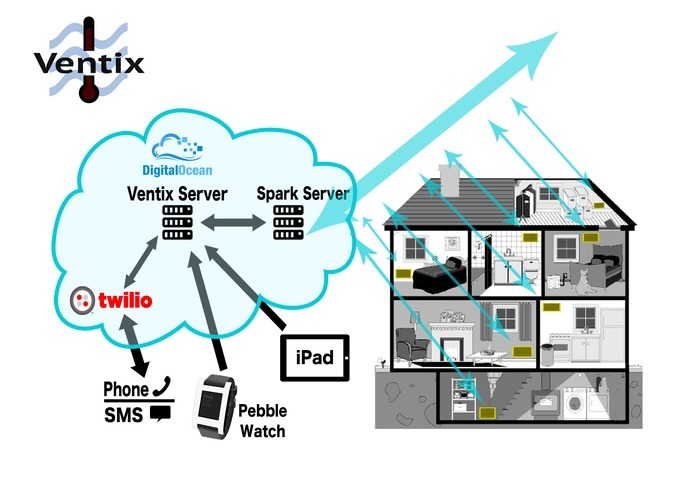 Ventix takes the Nest concept to the next level by monitoring every room in your house and providing you full automation and control. 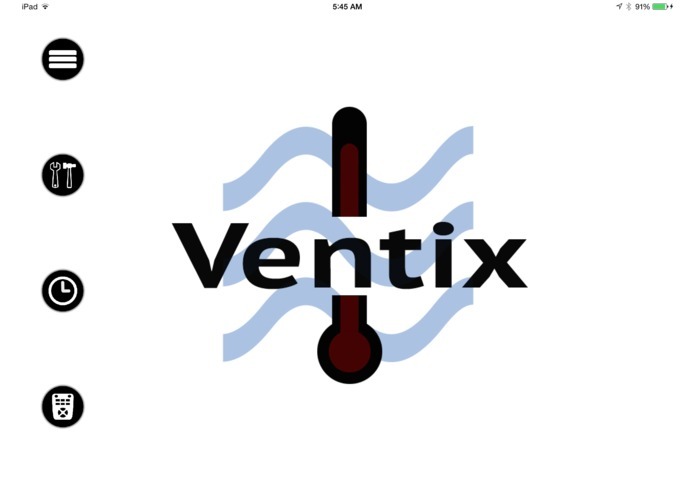 Let the system learn about your house patterns and predict which rooms are not used to optimize HVAC. 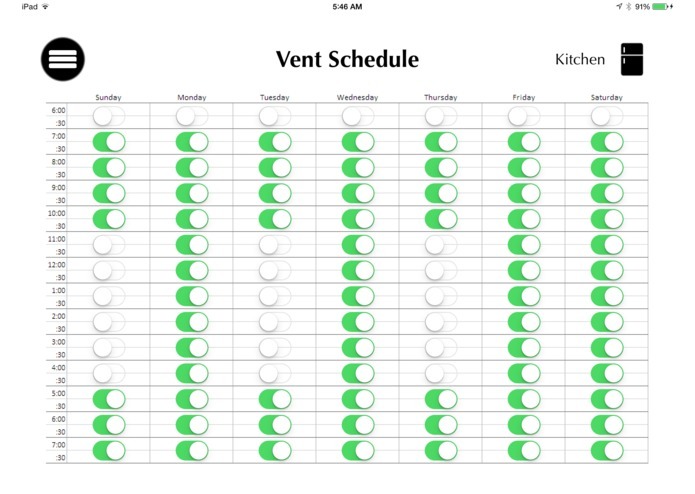 Create explicit daily/hourly schedules for each vent. 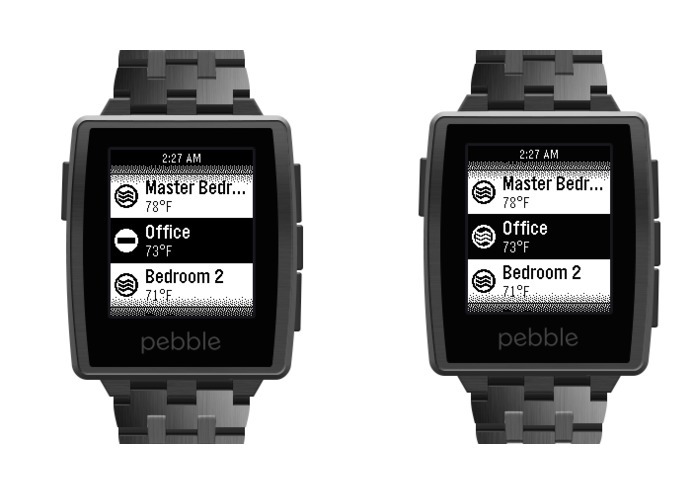 Open or close vents using the iOS and Pebble apps. 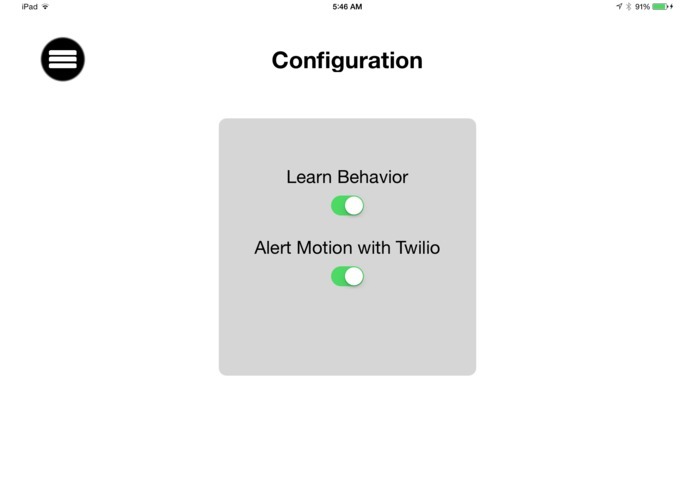 Get notified by Phone with Twilio when a room has suspicious motion or unexpected motion. 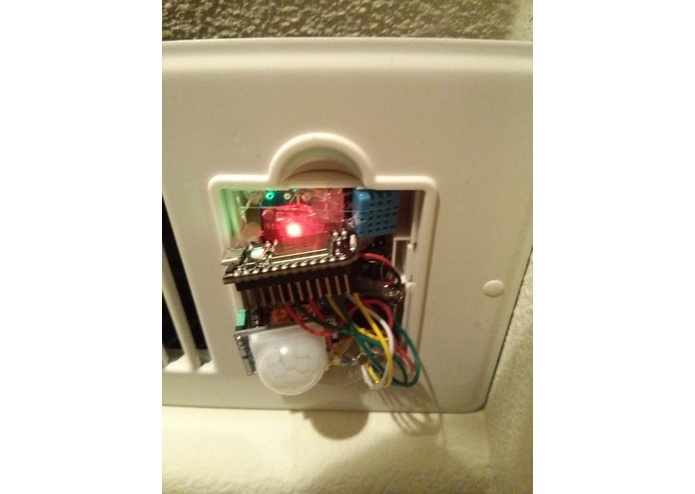 A motorized smart vent equipped with a Spark controller monitoring temperature, humidity and motion. 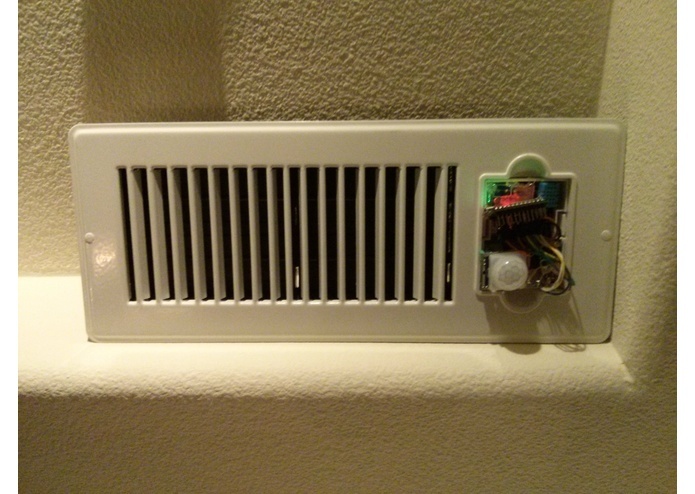 The Spark controller also allows the vents to be controlled from the cloud. 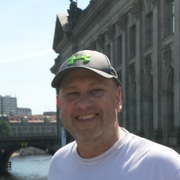 the Ventix Cloud servers running in Digital Ocean are the brain of the platform receiving events from many sources and controlling all vents. 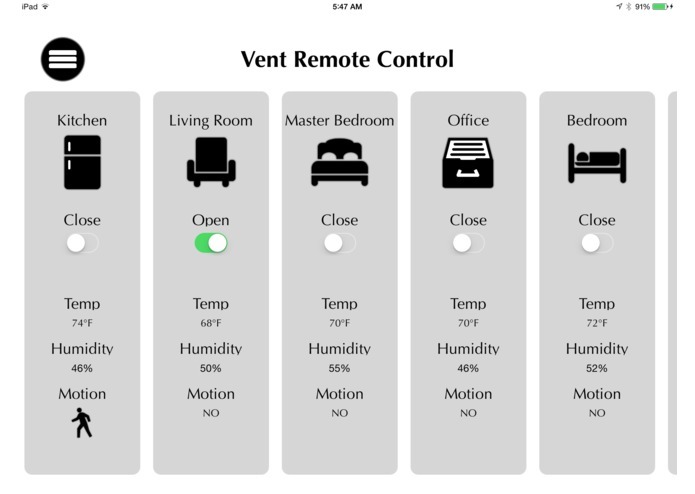 iOS and Pebble apps to control all the vents and create schedules. 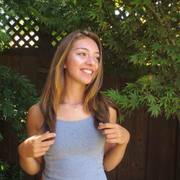 Changing the world ... one hack at a time.